As we enter the Year of The Pig this Lunar New Year, we invite you to participate in our Lunar New Year event! The red envelope symbolizes good luck and is a gift that is presented during Lunar New Year. Red envelopes are also given during special occasions, like weddings or birthdays. To us, buying a car is one of life's more special occasions and Volvo Vancouver wishes to make it more special for you. For a limited time, you will get a red envelope with every vehicle purchase, each with a scratch card containing different savings! Everyone is a winner this Lunar New Year! Up to $1000* of savings! 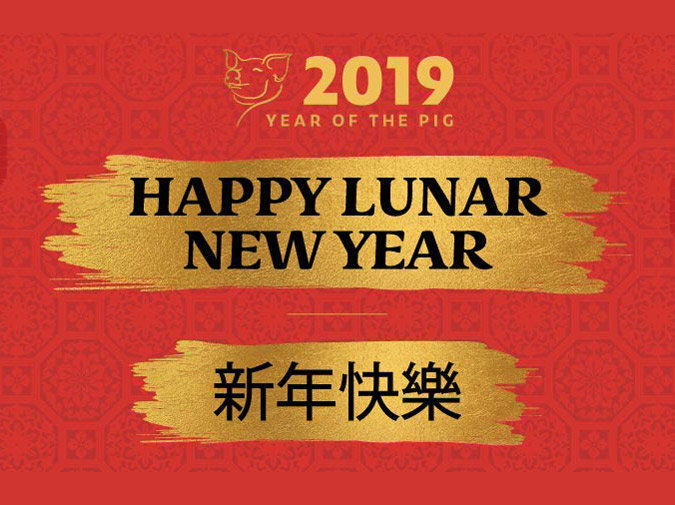 *The Volvo Vancouver Lunar New Year Event is a limited time offer from February 1-17, 2019. Offer applies to dealer in-stock inventory only. Red envelopes/vouchers/scratch cards available while supply lasts, one red envelope/voucher/scratch card per vehicle purchase. Offers subject to change or cancellation without notice.